Influencer Marketing at CES: Which Wearable Tech Brand Advocates Outshone the Rest? Every year, the tech community kicks off January with the Consumer Electronics Show (CES) in Vegas. 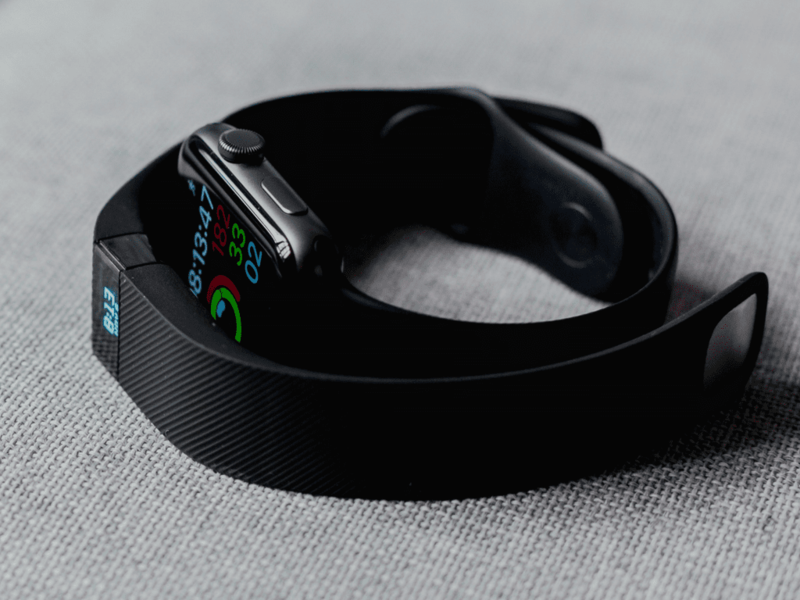 And, as much of the world tries to stay on top of their new year’s fitness-related resolutions, many of the big names in wearables – including Under Armour, New Balance, and Fitbit – introduced tech to help do just that. From ring-shaped fitness trackers to sleek looking smartwatches, the companies offered a variety of solutions focused on capturing your movements. Since many of these new products will succeed or fail based on their customers’ willingness to talk about them with their friends and family, we used our Fan Grader tool to analyze which wearables brand had the biggest, most engaged, and most influential Facebook audience driving their digital word-of-mouth marketing efforts to start 2017. As you’ll see in the infographic below, while Under Armour led the pack in Facebook fan count, Fitbit was the clear winner when it came to having highly engaged and influential followers. With the wearables market projected to grow by $20 billion over the next few years, I expect that this influencer advantage will serve Fitbit well. Here’s how Under Armour, New Balance, Fitbit, Misfit, Garmin and newcomer, Motiv, measured up.